Events are underway at Gettysburg to commemorate the 150th anniversary of the bloodiest battle on American soil. All weekend and into next week, reenactors will be providing modern viewers an experience they won’t soon forget. In the meantime, the Civil War Trust has been busy creating online experiences. As someone who won’t get to attend the actual event, I’m happy to be able to watch via my computer screen. http://www.civilwar.org/battlefields/gettysburg/maps/gettysburg-animated-map/ or by clicking on the image above. The Civil War Trust has also created The Gettysburg Battle App for Apple and Android users. It is a FREE GPS-enabled battle guide with plenty of maps, historical content, photos, and other resources. It’s narrated by Civil War expert, Garry Adelman. Go HERE for more information. The app can be downloaded from Apple’s App Store or at Google Play. (You can also download Battle Apps for other battles, including Antietam, Vicksburg, Bull Run, and more. For more information about features, go here. 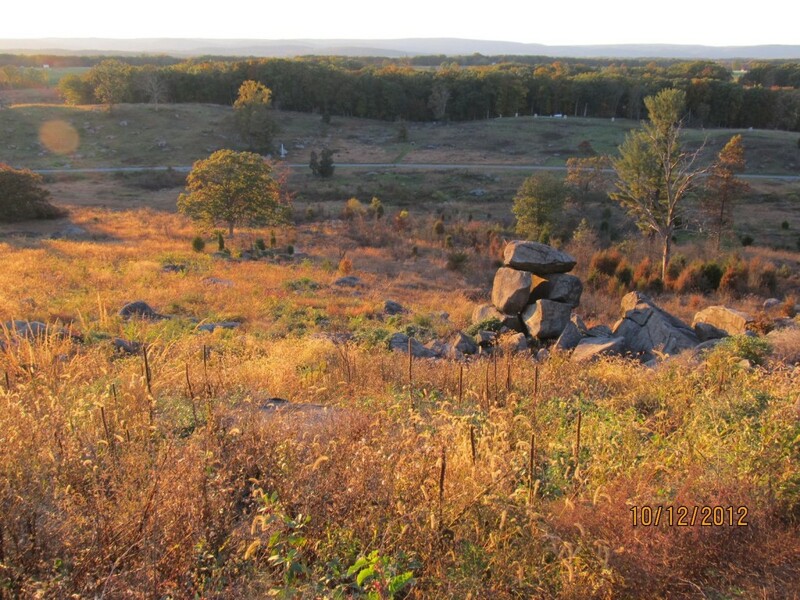 I’ll be adding more Gettysburg details daily. For now, though, kudos to the Civil War Trust for creating some informative digital products!